Well, it’s here. ‘Finally’ as Christoph (‘honestly not Blofeld at all’) Waltz’s baddie might say. 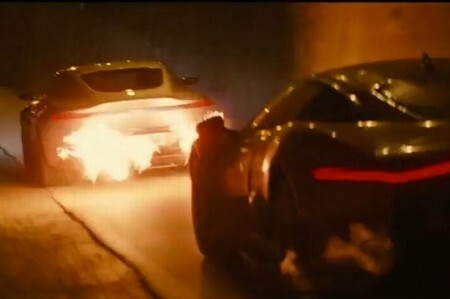 The trailer for SPECTRE. The film is released in October. 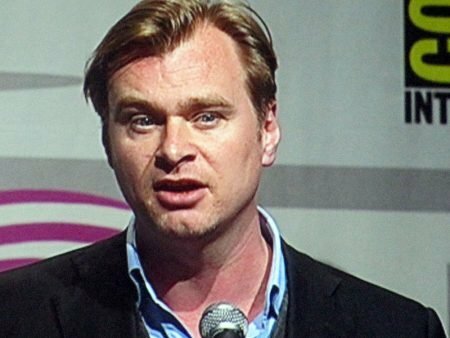 It is Produced by EON PRODUCTIONS; Distributed by SONY PICTURES /MGM and is Directed by Academy Award winner SAM MENDES. It stars DANIEL CRAIG as JAMES BOND. Recently wrapped on principal photography; the film is now in the post-production /editing stages. MEANTIME: WATCH THE TRAILER. IT IS AMAZING! The piece speaks for itself. 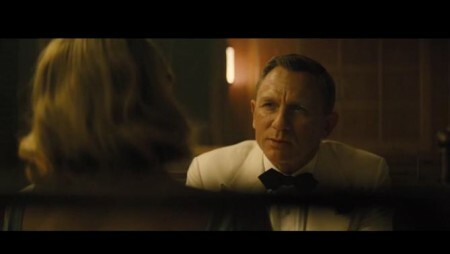 So sit back, relax, sip that Martini and BEHOLD the BRILLIANT trailer for SPECTRE! But we cannot resist a few leading comments. In depth ANALYSIS. For Screen and Country, you understand. Instantly. ALL the aesthetics of a Sean Connery /Roger Moore era feast, fused with the fidelity to the Ian Fleming novels and emotional maturity of the Timothy Dalton films. 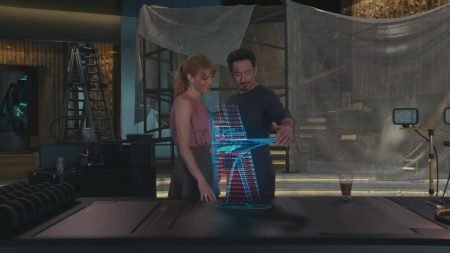 All built directly, it seems, on the continuity within the last three films, via neat dash of ret-con: rewarding fans whilst keeping things relatively self-contained. There’s EVEN a HINT of the theme to ON HER MAJESTY’S SECRET SERVICE. Now, that COULD just be trailer score. 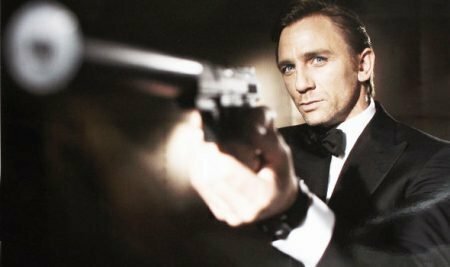 But I’ll bet Thomas Newman will FINALLY be the Bond composer to re-work THAT tune in a film, alongside the traditional Bond theme. 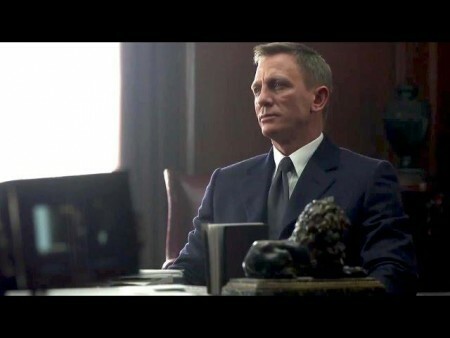 DANIEL CRAIG looks perfect: calculating, cool, commanding. Decent haircut. Worked out but not hulking. Brooding still but newly buoyant, smiling stride in step. He helps set a timeless tone whilst avoiding pastiche. Strong. Beautiful. Complex. Everything they should be in the modern Bond film, whilst retaining a glamour and femininity that ensures 007 never feels redundant. 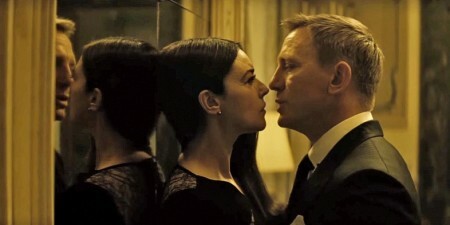 There is a real spark between Daniel Craig and Monica Bellucci. Lea Seydoux is divine. The car is a proper Aston Martin, with ACTUAL defence measures. That’s right. No more nods and winks with tagged on machine guns in a vintage model or mere glove compartments containing medical devices. This is a proper James Bond car that can do impossible things whilst keeping one wheel in reality (they stop short of invisibility). Notice also: a Q BRANCH scene! IE gadgets being built in the background! Truly SPECT(RE)ACULAR. The rooftop action across Mexico City feels exotic and urgent. Snow-based scenes in Austria have adventurous, atmospherics. Killings look brutal yet quick, thereby retaining the punchy realism, whilst keeping it all 12A/ PG-13. London is prominent. 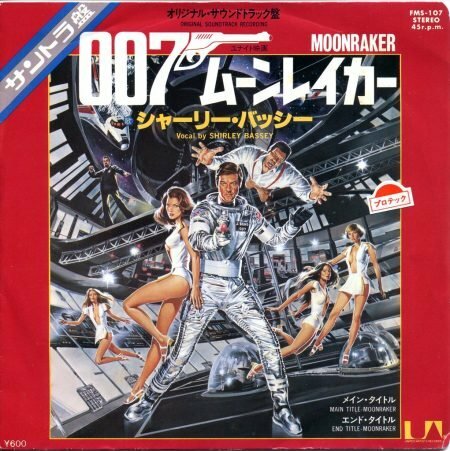 Cf: IAN FLEMING’S MOONRAKER. It IS an exotic location: if in doubt, just VISIT the place! We also get: Austrian snow; Mexican sun; remarkable Rome and a romantic train ride. Short of going underwater or into space (again), it’s difficult to think of anywhere else this movie could possibly take you. There is a pervasive sense of menace. You FEEL Bond is hopelessly outnumbered. 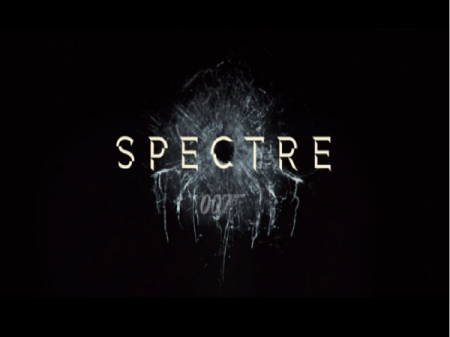 The organisation: SPECTRE, of the title, is the main nemesis here. 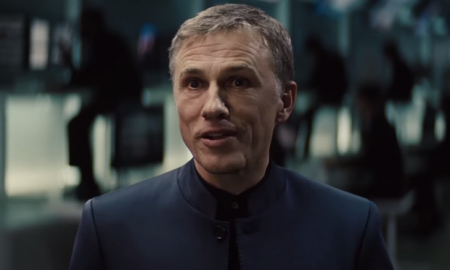 But also a shadowy figurehead, played by Christoph Waltz. Waltz is BORN to play this part. The official character name is Oberhauser. HE IS NOT BLOFELD. But LOOK at his SUIT! THEN tell yourself it’s not Blofeld, Bond’s arch-nemesis. Yep. Told you so. Like all good villains, this ‘not Blofeld’ has an imposing henchman (Mr. Hinx, played by Dave Bautista, who impressed us all in GUARDIANS OF THE GALAXY). Also featuring: Jasper Christensen’s Mr. White; previously a ‘big bad’ himself in CASINO ROYALE and QUANTUM OF SOLACE). A BRILLIANT trailer: shows glimpses of everything yet gives away ABSOLUTELY NOTHING! One is left satisfied and oddly NOT seeking any further information until the release in October. Yet still very curious and hyped. What little DO we know in terms of substantial plot points? This time it’s personal. AGAIN. Bond is clearly in trouble at Mi6. AGAIN. And his past is under scrutiny. AGAIN. 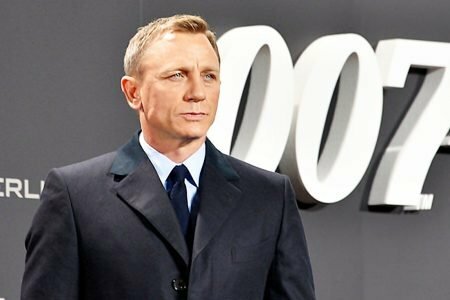 That’s not a complaint: those beats simply ‘work’ in the Craig era and it seems they are being brought full circle into the bigger picture of traditional Bond fantasy. We don’t know what the ‘macguffin’ is here (in SKYFALL it was a missing list of agents and then the life of Judi Dench’s M). But it seems that Lea Seydoux’s Madeline Swann holds the key to the plot that Bond must decode. He must locate and protect her in order to take down the evil organisation known as SPECTRE. So begins a personal and dangerous quest, linked to Bond’s previous ‘pain’. Quibbles? THAT WHITE TUXEDO! Fix it in post-production. NOW! Looks awful on Craig and if they needed a nod to old school Bond costumes: why not put him in his Royal Navy Commander’s uniform? But on the whole: PERFECT. Ms. 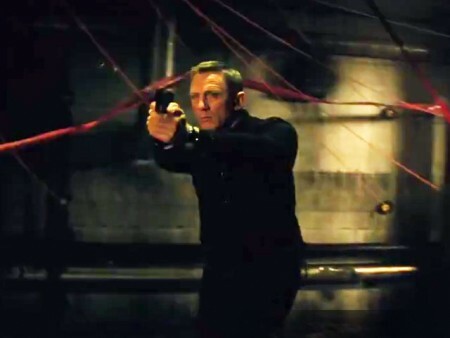 Broccoli and Mr. Mendes appear to have topped SKYFALL. 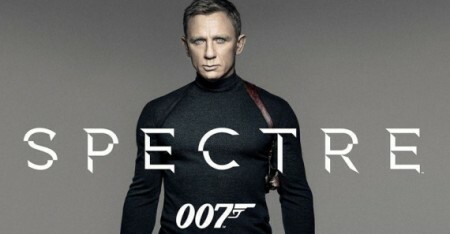 A BEAUTIFUL, BRILLIANT, BLOCKBUSTING BOND. And that’s just the TRAILER!